From 550 to 330 BCE, the Achaemenid empire conquered different regions and united them under the rule of its king. To finance its military expeditions, its administration and its building projects, the empire extracted taxes from the peoples it ruled. But was there a common fiscal system uniting Babylonia, Egypt, Iran, Asia Minor, Bactria, etc., managed by a corps of administrators and agents imposing Achaemenid rules? 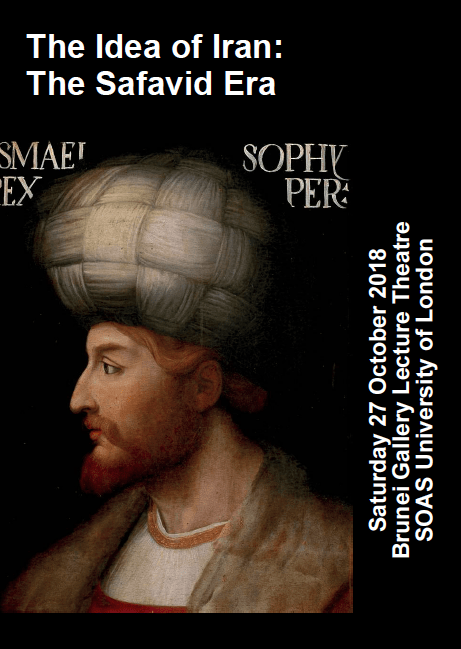 This workshop will bring together specialists of archeological and written sources from different provinces of the empire to discuss the problems associated with this question and to present the realities of the local peoples living in of the Achaemenid empire. The documentary is produced by the Persian Dutch Network, in association with Toos Foundation, and partially funded by the Soudavar Memorial Foundation. 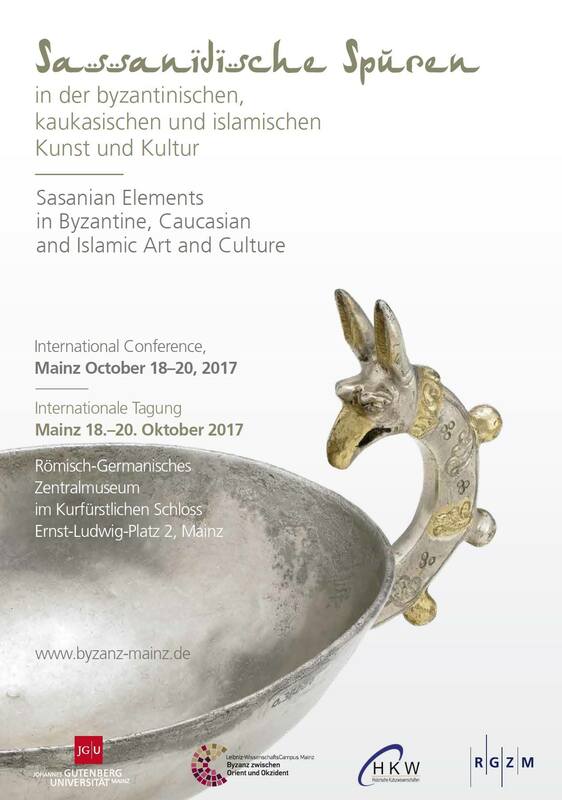 Following the screening, a Q&A session will be held with the presence of the documentary director Pejman Akbarzadeh and Vesta Sarkhosh-Curis of the British Museum, a scholar of Persian art in Sasanian and Parthian eras. 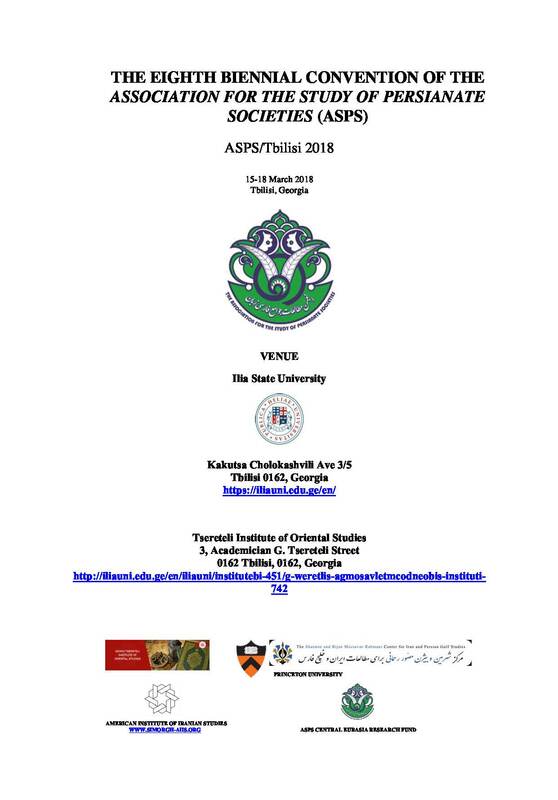 The forthcoming Rescheduled Eighth Biennial Convention of the Association for the Study of Persianate Societies (ASPS) will be hosted by Tsereteli Institute of Oriental Studies at Ilia State University.